Tremont Elementary: Highlights - Yearbooks! Anuarios! Buy One Today! Compre Uno Hoy! On Sale Now! En Venta Ahora! 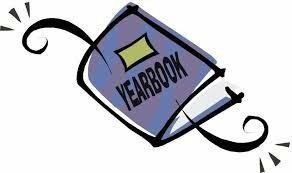 Yearbooks are on sale now for $16.00. Orders placed by March 24th will be guaranteed a yearbook. All others will be on a first come first serve basis. Turn in your Order Forms in the Office! Anuarios están en venta por $16.00. Los pedidos realizados antes del 24 de marzo se les garantizarán un anuario. ¡Entregue sus formularios de pedido en la oficina!